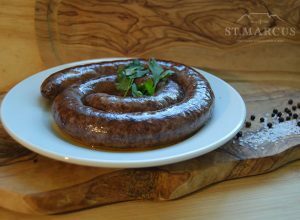 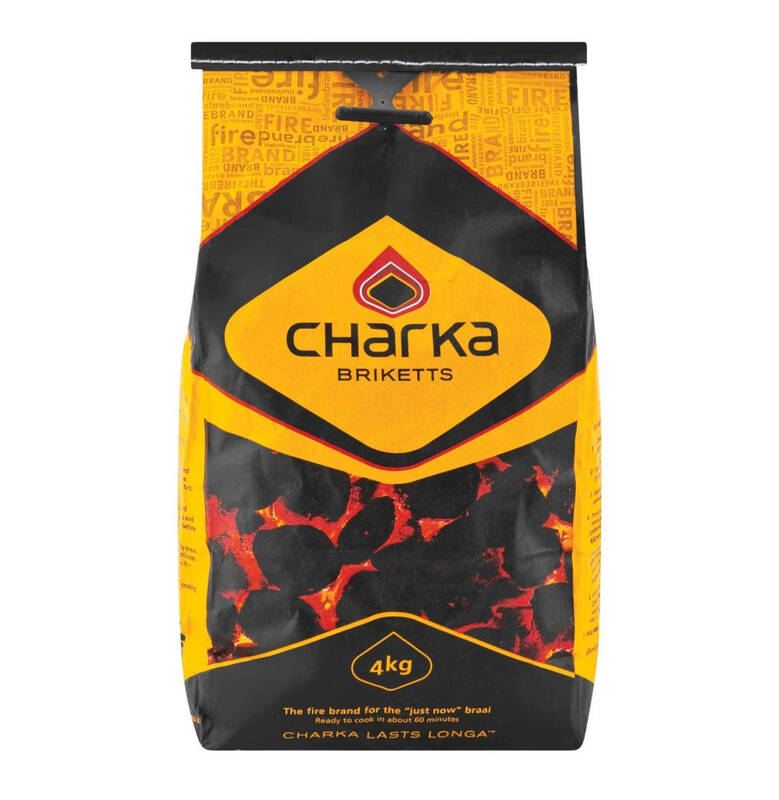 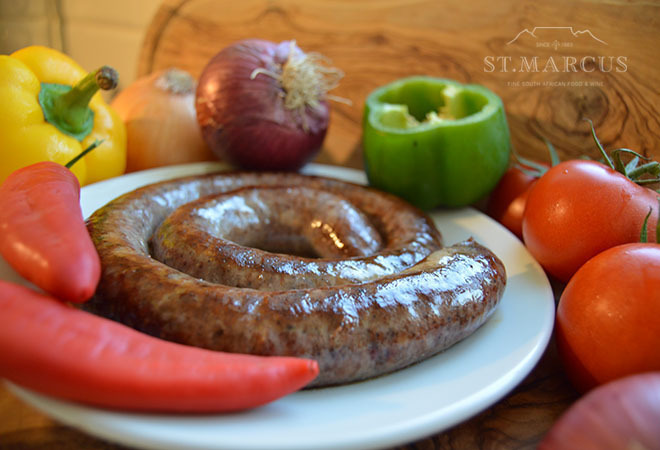 St Marcus Braai Pack - Boerewors, Windhoek and a pack of brocketts! 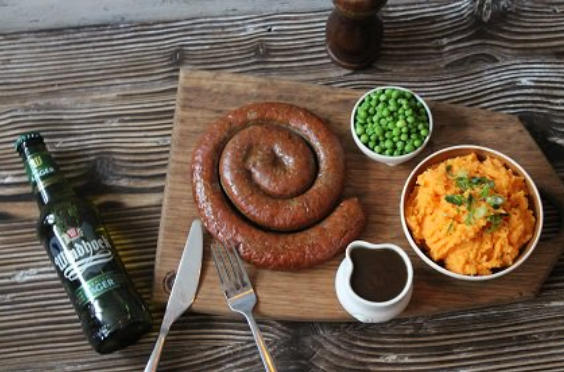 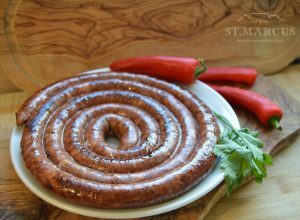 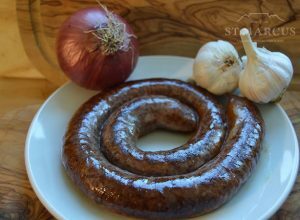 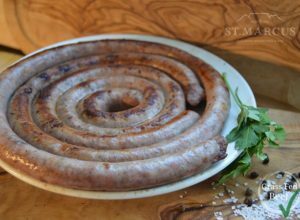 With this pack, you get your boerewors for FREE! 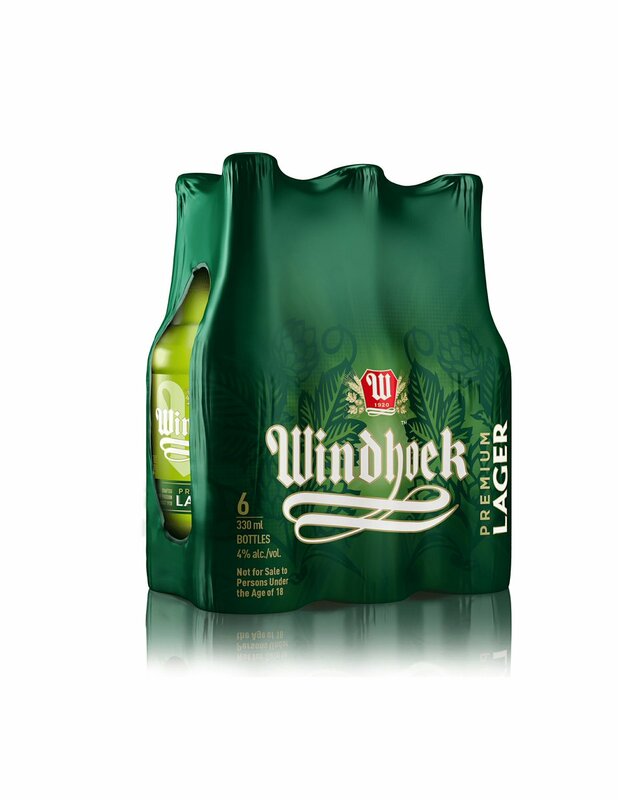 Impress your mates and grab your pack today!